Get rid of one of life’s greatest annoyances for less than a buck. No need for a handyman or a replacement screen. You’ll find the right bug deterrent at the 99-cent store, if it’s not already on hand in your bathroom cabinet. But going to the dollar store is fun — you never know what you’ll find. Like cheap soda. Take a 3-D Interactive Tour before it’s available! Contact me now to get dibs on this one! Tired of not finding the right home? This 17.7 acre retreat lot is in Orchard Estates – one of Sutton’s best loved neighborhoods! 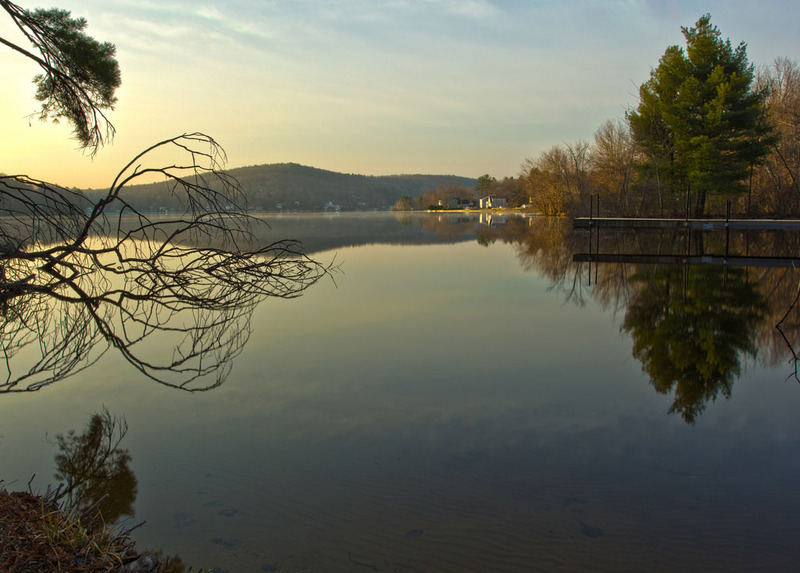 This scenic lot is located off of Leland Hill Road on the Grafton side of Sutton. Enjoy coming home to your new construction in the country! Quick access to Routes 146, 395, 290 and the Mass Pike. Commuter friendly to Worcester, Boston, Putnam and Providence. 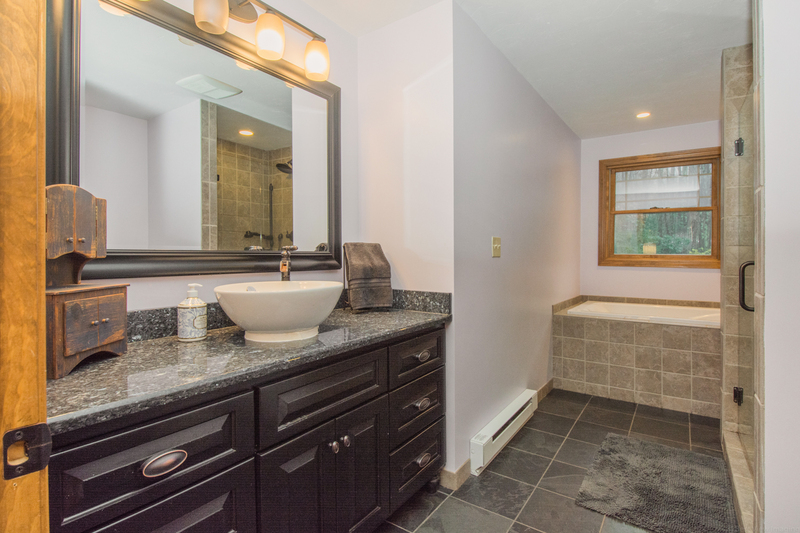 Convenient to the Blackstone Valley Shoppes and Restaurants. Sutton has a newer school system, new Police Department Building and newer shopping center with Market 32, Starbucks and more! Buyer to perform all due diligence necessary for intended use with accepted offer. Pyrrhotite is an iron sulfide mineral that has been found in at least one quarry in northeastern Connecticut. Over the years, materials extracted from this quarry have been used in concrete mixtures and the concrete has been used in varied construction projects in\around Connecticut and central Massachusetts regions. Pyrrhotite that is exposed to oxygen and water may react and cause severe swelling and cracking. 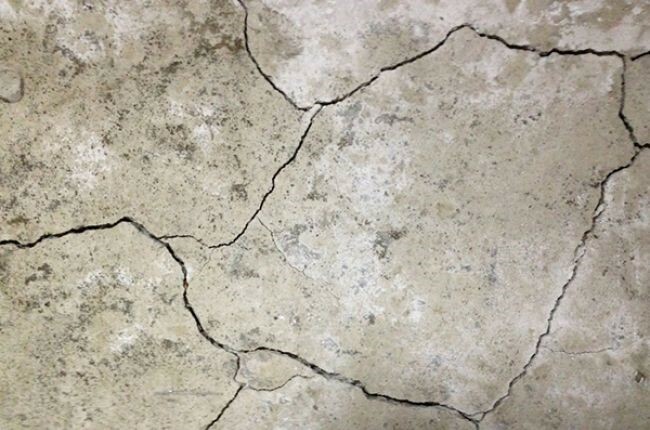 As the concrete continues to deteriorate, concrete foundations may become structurally unsound. Damage caused by pyrrhotite is irreversible. 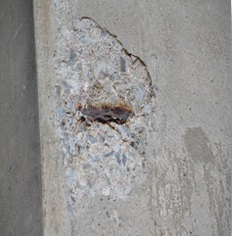 The most effective repair is to replace the existing foundation with a new one that does not contain pyrrhotite. The cost to replace a foundation can vary greatly based on multiple factors, but estimates range between $150,000 and $250,000 per home. Is the structure located in the region identified in Image 3? Was the structure built between 1983 and 2015? 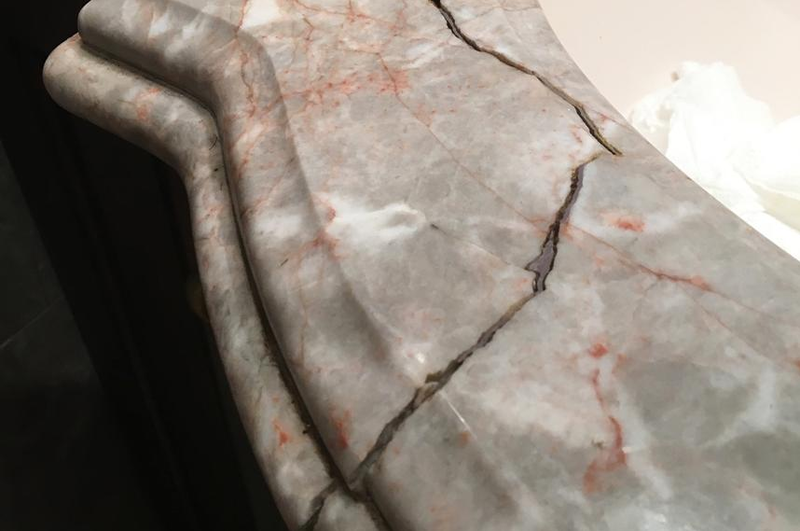 Is there visible cracking beyond the norm? If the answer is yes to one or more of these questions, there may be reason for concern and further investigation should be done. Visual Inspection and Core Sampling. First, a visual inspection should be done by a qualified person and findings should be memorialized in a report. If the inspection concludes that there is no evidence of pyrrhotite damage, nothing further is required. Continued cracking should be monitored since, as mentioned earlier, pyrrhotite damage may take years to become evident. Next, if a visual inspection is inconclusive or the inspection reports evidence of pyyrhotite damage, a core sample should be taken and tested for more definite results. Certified Building Code Enforcement Official are all considered qualified for such work. Certainly each of these individuals, by education and\or experience, may be consider qualified. However, Massachusetts law requires such individuals to be licensed in the Commonwealth. Are reciprocal\comity or temporary licenses available through the Commonwealth to out-of-state RDPs? Yes. Recognizing the unique situation related to the effects of pyrrhotite, the Commonwealth’s Division of Professional Licensure (DPL) has established an expedited approval process for applicants. Out-of-state RDPs who wish to apply to the Commonwealth should start by emailing the Licensing Board directly at engineerboard@mass.gov or by calling the Board at (617) 727-9957. Additionally, an applicant who submits a complete application to the Board will be granted a temporary permit. This permit, which is valid as long as a complete application is pending before the Board, allows an applicant to legally work in Massachusetts using the seal of his/her home state of licensure. Please ask the Board for more information. 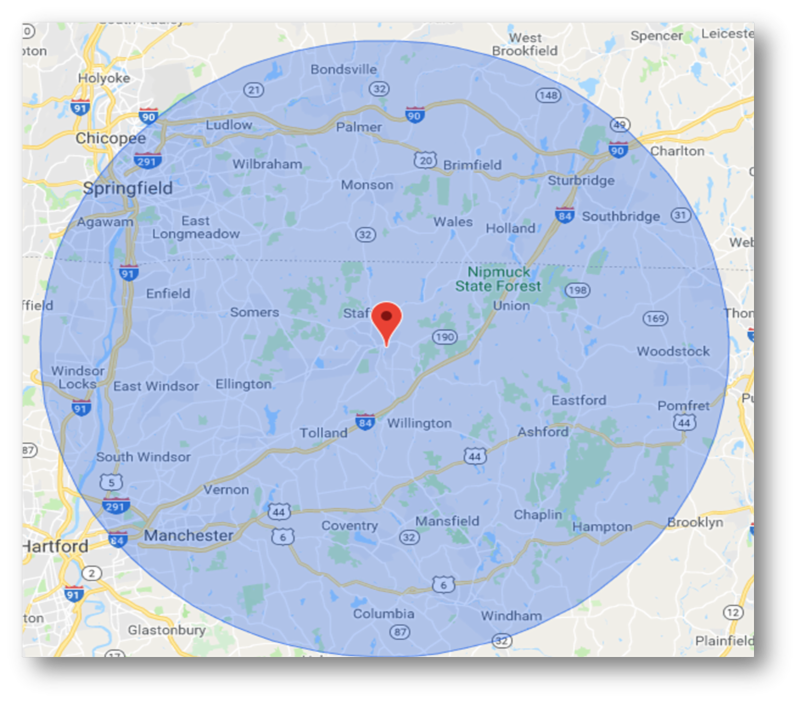 If preferred, an out of state RDP can also qualify by working under the license of a Massachusetts licensee without having to obtain a temporary permit. 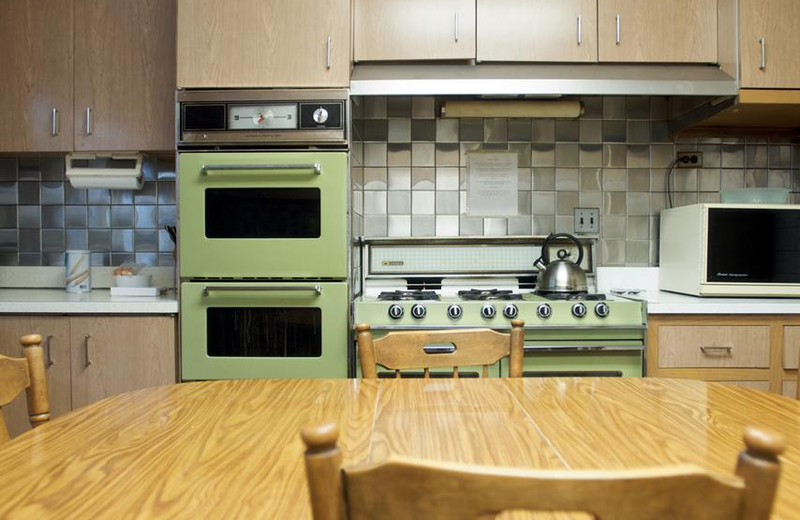 Is assistance available for homeowners affected by this issue? Yes. The Massachusetts legislature has established a reimbursement fund to help assist with visual inspection and\or core sampling costs. How can I apply for assistance? Proof of Home Ownership (For Condos: proof of foundation ownership – usually the association declaration – Examples of homeownership include mortgage statements, tax bills, copies of deeds, etc.). Testing and\or Visual Inspection Report and Results. Pictures of Foundation Damage (If not in Report). Invoice or other Documentation of Costs (Such as a cancelled check). Dated Records of House Addition (If applicable). List of Other Units that Share Foundation (For Condos) . Questions directed to Cesar.Lastra@Mass.gov or call 617-826-5202. Are there other eligibility requirements to be considered? The home must have been constructed on or after 1983 up to 2015.If the home was built before 1983, but there is an addition that was built after 1983, the addition is eligible for consideration under the program. The homeowner must supply proof that the addition was built after 1983 (building permit, CO or other similar documentation). 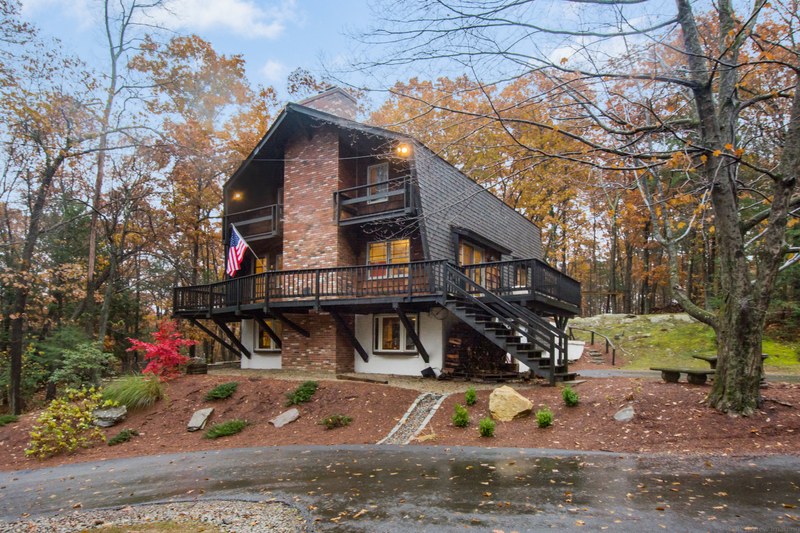 The home must be located within a 20-mile radius of the 10 Meadow Lane in Stafford Springs, Connecticut. How are applications approved and what benefits may I expect? 75% for the testing of two core samples up to $5000 maximum. Please remember, this is a reimbursement program, so monies have to be expended first and evidence of expenditures must be submitted with the applications. Applicants cannot prospectively request reimbursement for costs. Who is considered eligible to draw core samples? No specific license is required to draw concrete core samples from home foundations, but specialized tools and knowledge are essential. The best way to find qualified companies is to perform a web search of concrete core sampling in Massachusetts; numerous results will appear. Caution should be exercised to be sure that the company and its personnel are reputable and reliable. Where can core samples be tested? What about business owners who suspect that pyyrhotite may be causing damage to their commercial business buildings? Are they eligible to apply for expended testing costs? What if I find out that there is significant damage to my foundation requiring replacement, is there additional monetary assistance available? At this time, the answer is no. However, pyyrhotite damage to home foundations is a relatively new issue in Massachusetts. Depending on the extent of damage and number of homes involved, further assistance may be available in the future. As a DIY home repair junkie, I’ve learned lots of tricks … most of them the hard way. Here’s a compilation of my favorite tips to take your project to the next level. Before you paint, use a floor duster to remove all the dust from your walls. Because of the long handle, you won’t even need to pull out a ladder, and your paint result will be a million times better. I have a secret for you. Even if you have texture on your walls, you can achieve perfect paint lines! You can’t stop paint from bleeding, especially if you have heavy texture like popcorn walls. So the trick is to make the bleed invisible. After you’ve painted your base color on the wall and taped off your pattern, use the same base wall color and paint along the edges of the tape. This will make the bleed invisible. Then after it’s dry, paint your accent color over the space. Perfect paint lines every time! Getting a smooth finish on caulk can be maddening. And since it’s one of the most common DIY home repairs, knowing to do it easily is key. 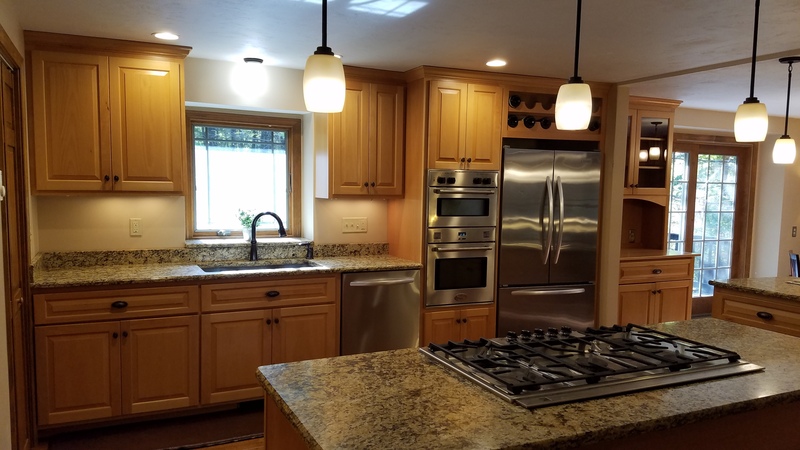 The chunkiness and unevenness of the caulk can be quite the headache, but luckily, you’ve got everything you need in your house to resolve this problem, and it won’t cost you a thing. Let’s say you just came across the score of a lifetime at the thrift store: a wooden mid-century dresser that’s in great condition, but the finish isn’t up to your standards. Don’t worry about having to sand and restain it — just use a product called Danish oil. It’s a cross between a wood conditioner and a stain and will fill in and disguise the places where the color of your finish is all wrong. If you find yourself mid-paint project and have to take a break, roll your roller in the paint to get a nice thick coat and then wrap it in a garbage bag and put it in the fridge. This will keep the paint fresh for up to a week until you can start again. Do you have a problem with the art on your walls staying level? There’s nothing more distracting than having one or two crooked pictures in a gallery wall. Buy a package of adhesive strips, cut them into small sections, and place them on the back of the frames. It will keep pictures straight and not damage the walls. 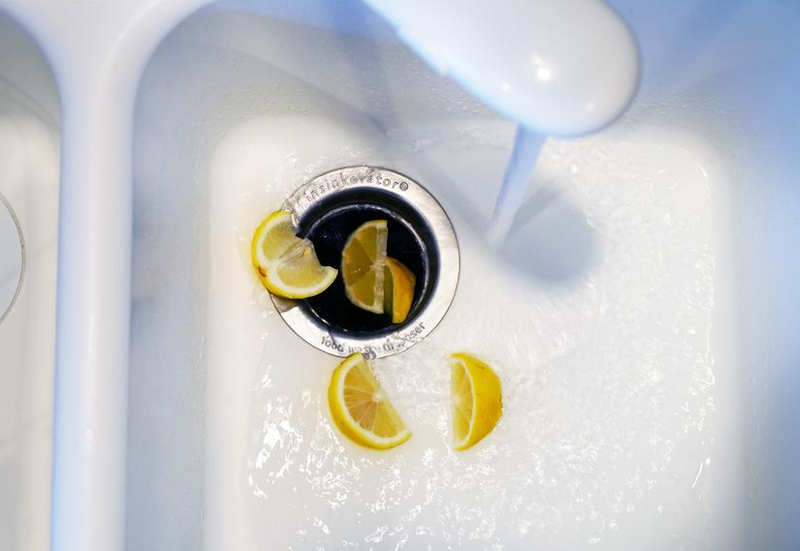 I hope that you’ll use these tips to make your DIY home repairs a little bit easier! Wonderful single level living with in-law potential on nearly 3 acres in a great location in Sutton! This is not a drive by with over 1,800 sq ft of flexible living space! 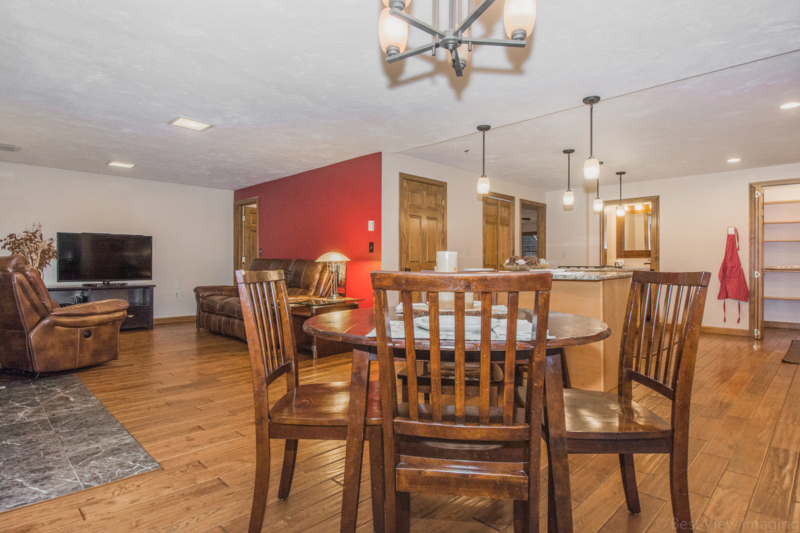 You WON’T wait to miss the Open House this Saturday! Come to 77 Central Turnpike from 11AM-1230PM and see for yourself. The eat-in kitchen has a move able island. Or go directly to the 3 season room because summer is coming quickly and this house has an amazing yard! The front room has large windows and hardwood flooring and can be a formal dining room, sitting room or formal living room. Generous sized bedrooms with hardwood flooring and closet organizers. The lower level is finished for a media room, rec room or additional living space with a second full bathroom. 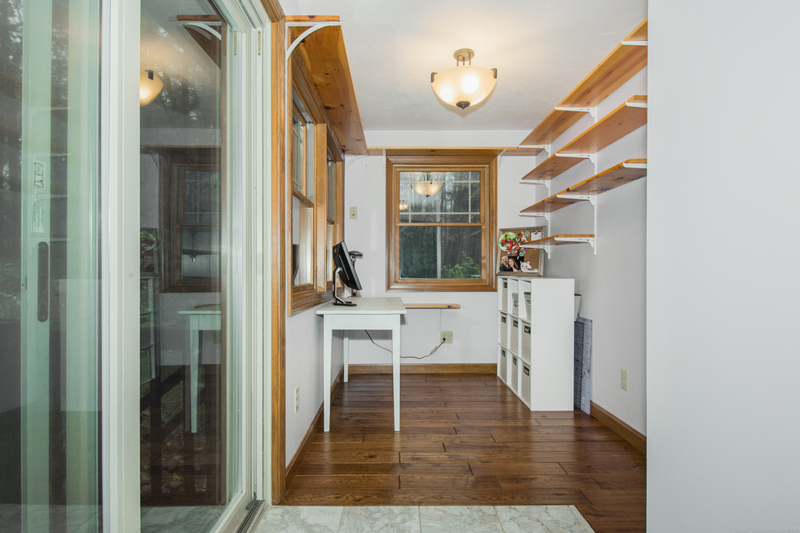 Storage area and utilities are tastefully separate from the living space. Recent updates include septic, well, heating, oil tank, roof, Basement 360, window and central a/c! Can’t make the open house? 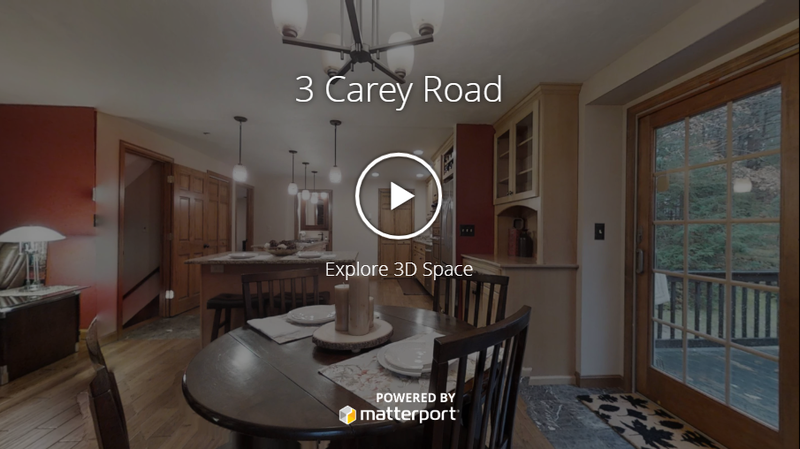 Take an interactive 3-D tour by clicking the photo below! Let’s be clear on one thing: by nature, real estate agents are not fragile beings. We’ve heard it all. And for the most part, we have a great sense of humor about things. In other words, you can tell us virtually anything — in fact, you should if it’s pertinent to buying or selling your home. It’s just that there’s a handful of things clients say that can rub us the wrong way. These things aren’t offensive, per se’, and you probably mean no harm when saying them. But we need to discuss these things. Thus, this list. Let’s file it under “edutainment” — important enough to warrant a dialogue, but light enough for you to realize it’s not the end of the world if you’ve said these things to an agent in the past. Sitting on 1.5+ acres with deeded lake rights you can enjoy country living AND an easy commute. 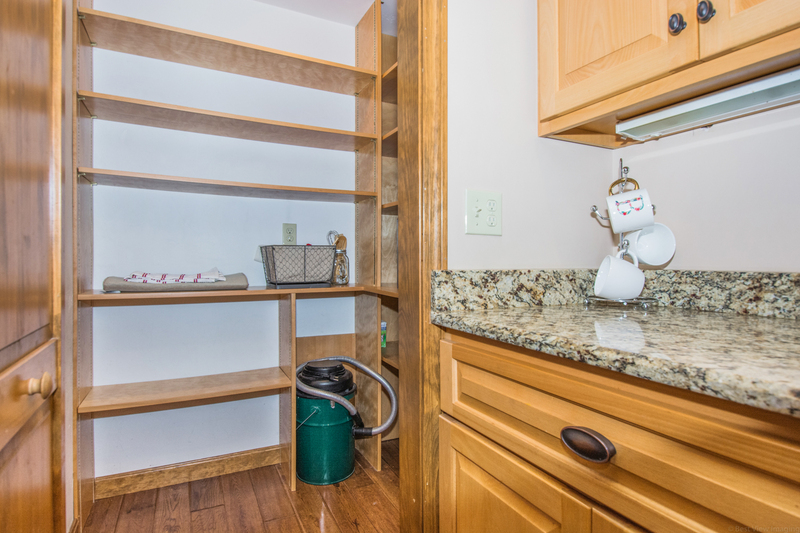 Full pantry and plenty of storage! The main level Master has a walk in closet, accessory office space, separate side entrance and private bath with tiled shower and jetted tub. 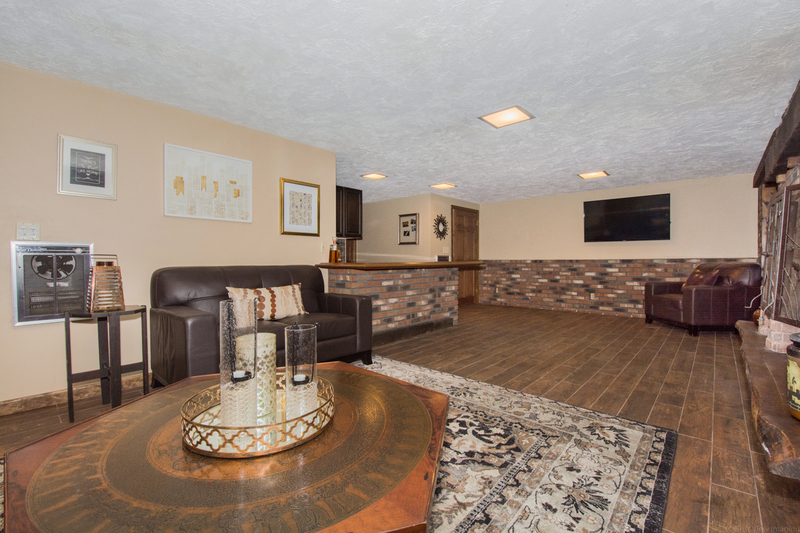 The lower level has been updated with a fantastic family room. The double fire place wall accents the room with a separate entrance, granite, wet bar and stove.There is also additional space for a guest room or office. 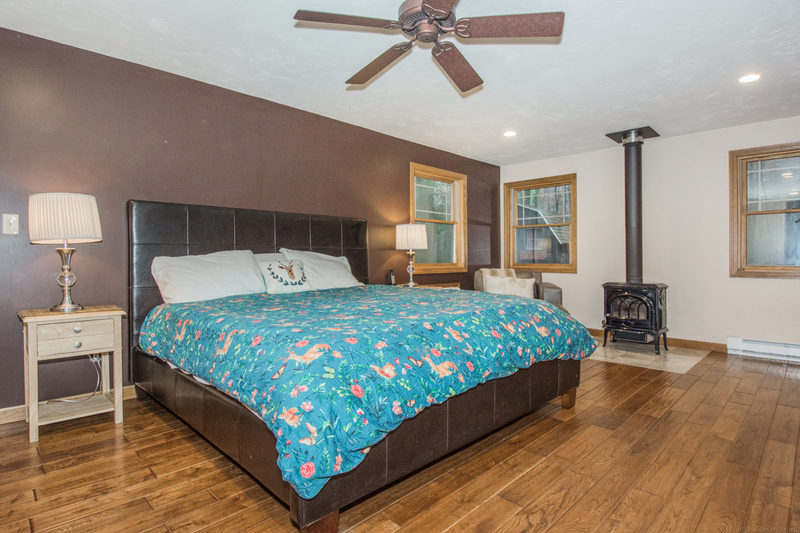 Two generous sized bedrooms and a full bath complete the top floor! Click the photo below to take a 3-D Interactive tour! Stop neckwear chaos in your closet with a clothes hanger and a pack of cheap shower curtain rings. Pull your scarves out of the drawer (or corner) they’re stuffed in, and string them on the rings. Works for tank tops or purses too! Raw land available on a great street! Here is a 1/2 acre of completely undeveloped land for your imagination!